The BLS Instructor Essentials Course is taught in a blended-learning format. 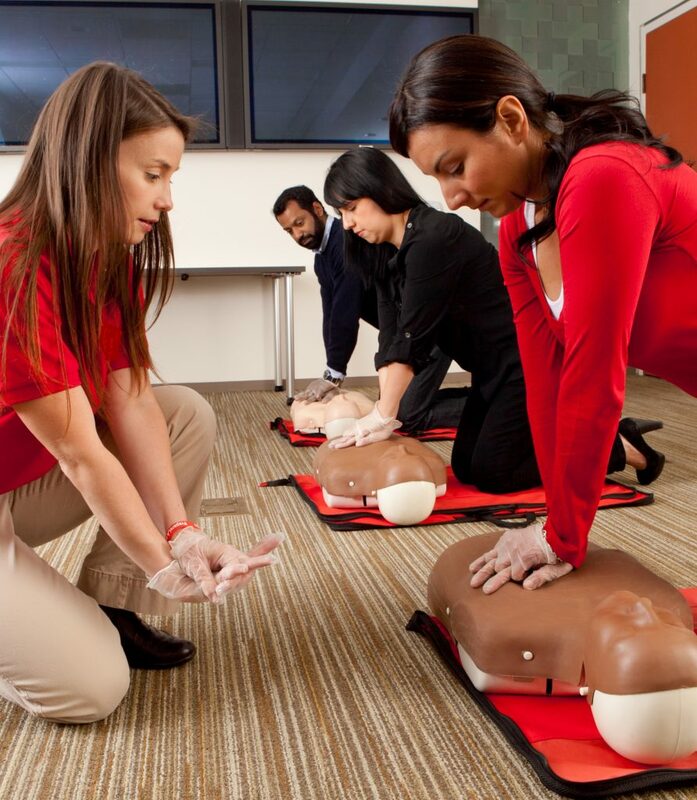 To become an AHA BLS Instructor, candidates must complete the online portion, followed by the hands-on in class session, which is classroom based. The online portion of the course contains both core content and discipline-specific modules to prepare the instructor candidates for the hands-on session. In the classroom, our Faculty will continue preparing instructor candidates to become AHA instructors by focusing on the in-depth material about the Heartsaver and BLS disciplines that candidates will be teaching. The hands-on session includes instruction, practice, and an exam, allowing instructor candidates to successfully use their instructor materials and skills. Candidates who successfully complete the steps listed above will receive a BLS Instructor certification, valid for two years. There are no BLS Instructor classes available at this time. Please check back soon. Replacement Certificate Policy: The replacement certificate fee is $35. To request a replacement certificate call (714) 602-9796.